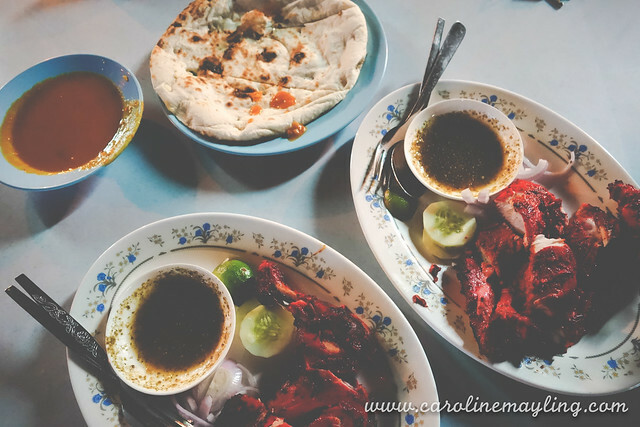 Must Try Good Food in Malacca! 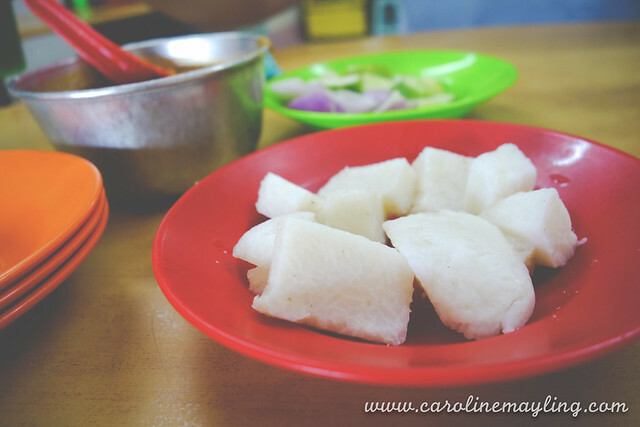 Early this month, the three of us (Quachee, Eric and I) went down to Melaka to hunt the good food! Well, that's not the main purpose of the trip. It started with Eric got a wedding invitation from his university classmate. Quachee took this opportunity to go back hometown and I basically just tag along. Eric had to attend the wedding and left me with Quachee, luckily Quachee being a nice guy to bring me around for some good foods! Not the typical over-rated touristy places. 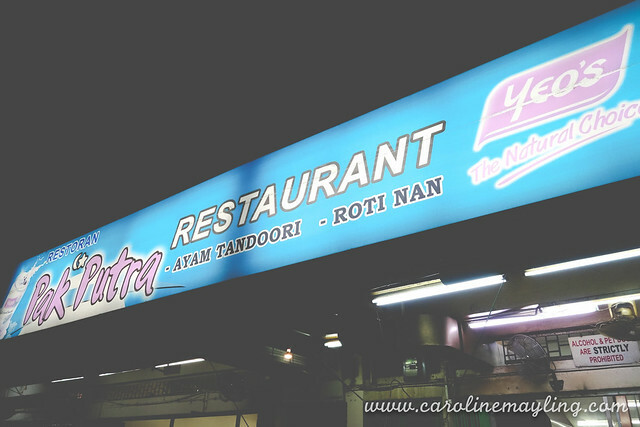 Apparently, Restaurant Pak Putra has been there for very long and is famous with delicious tandoori chicken and naan! I thought that was never a good idea when Quachee said going to bring me to eat tandoori chicken. 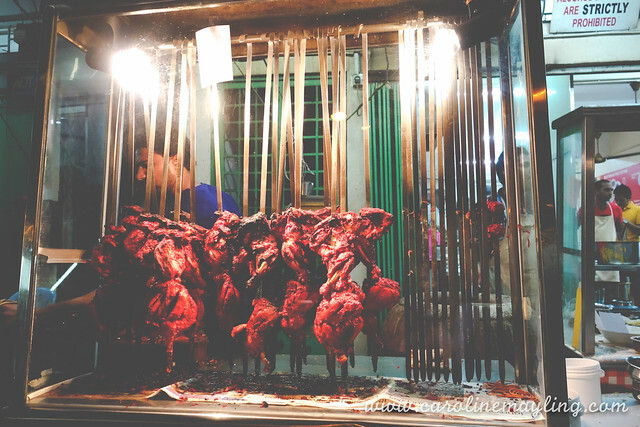 I never like tandoori chicken for their dry and tough chicken meat. 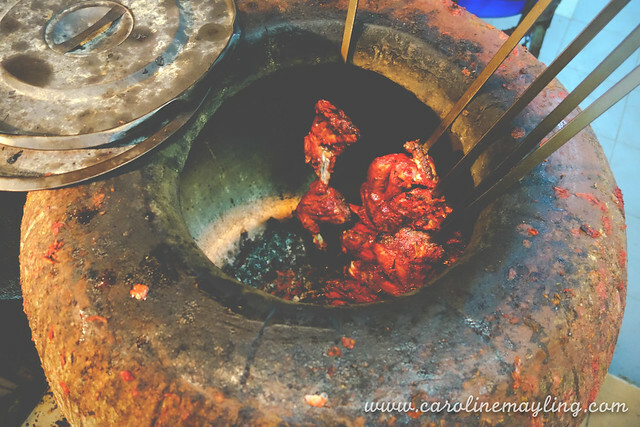 Surprisingly, the first bite of this changed my mind towards the tandoori chicken. They're flavorful, tender and juicy! Love it! Quachee then brought me to the place where we can get the awesome putu piring in Melaka. I was quite surprised with the long queue at night! 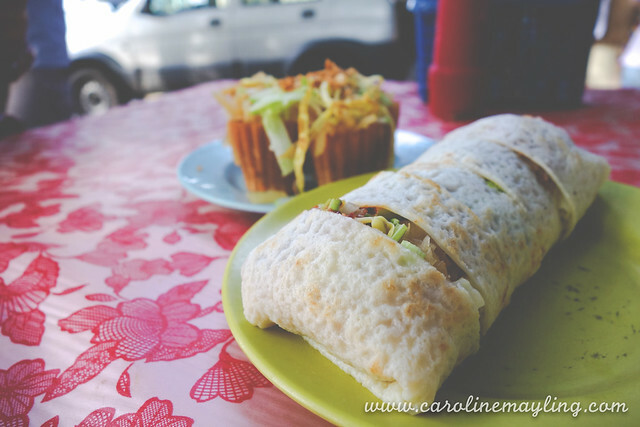 I am never a person who loves to queue for foods unless it is really great and worth the queue. Quachee then assured me that this is the best one and am going to love it. 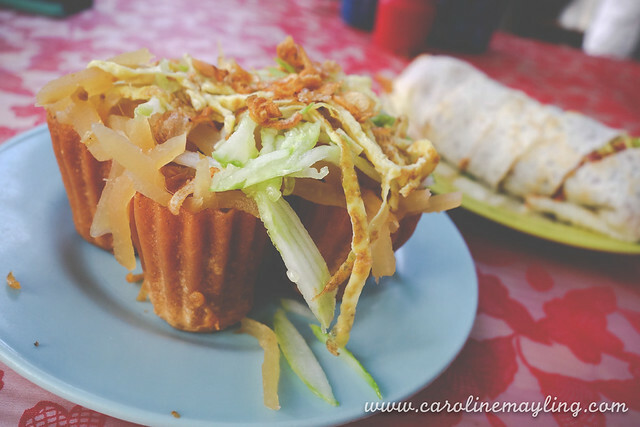 We got our putu piring and went to another coffee shop because I wanted to try the wanton noodle and chicken wings. This is crazy, but oh my! 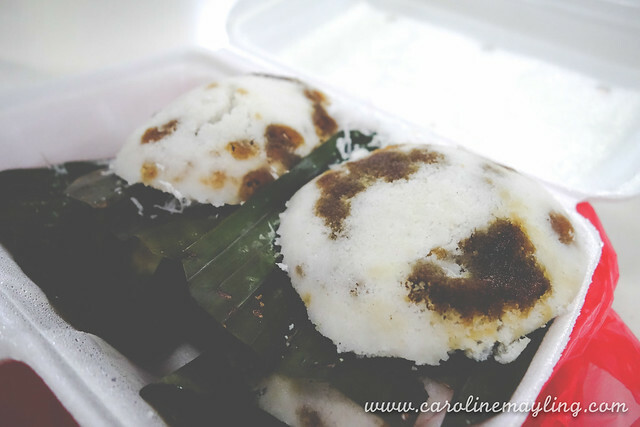 The putu piring were so yummy, I had 3 of them and I wish I have more. 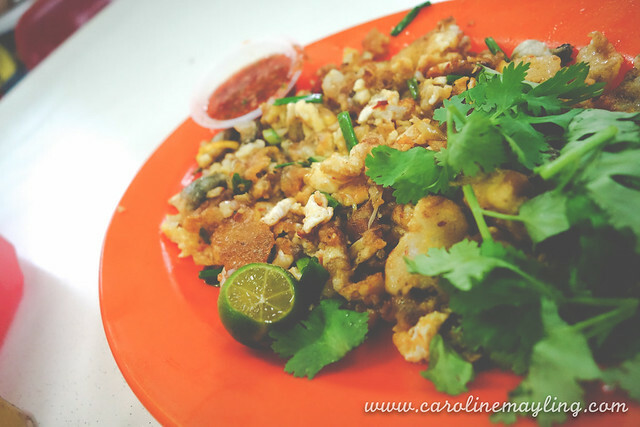 We stopped by Chop Beeng Cheong coffee shop to try the wanton noodle, chicken wing and ochien (fried oyster omelette). 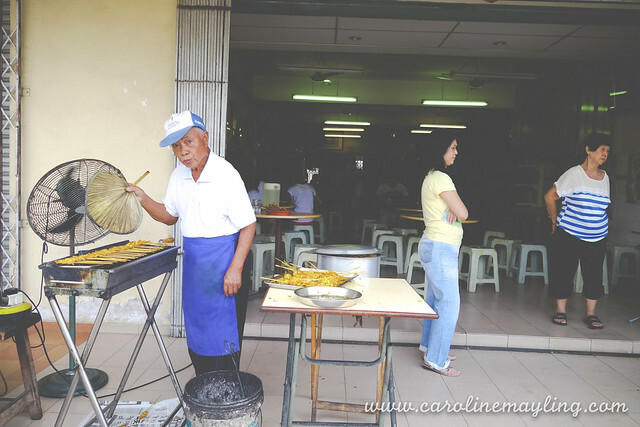 The wantan noodle in Melaka is slightly different to be compared with the ones in KL and also the one I enjoyed back in KK. 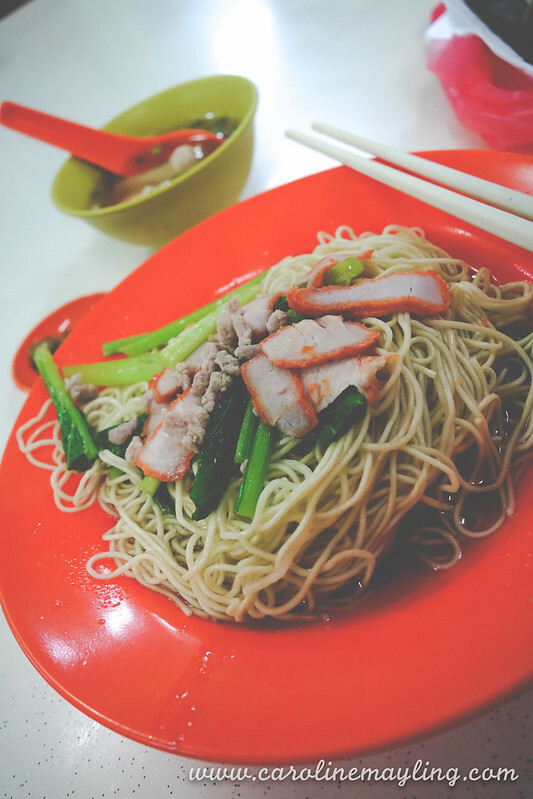 Though I have to say that I love the springy texture of the noodle. It has more gravy and less pork meat. Overall, it was good. 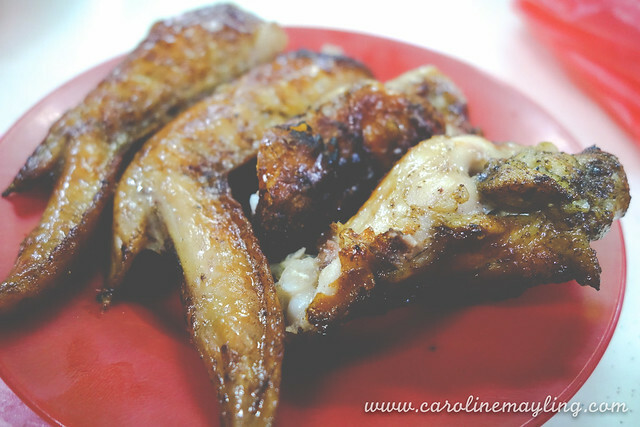 The chicken wings that I have had at here were good, but certainly weren't the best one. Ochien? 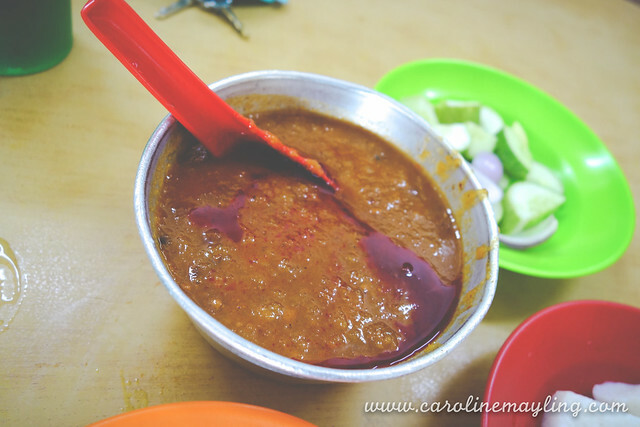 I didn't get to enjoy most of it because Quachee poured the chili sauce on most of them! It was way too spicy and I just gave up eating them. 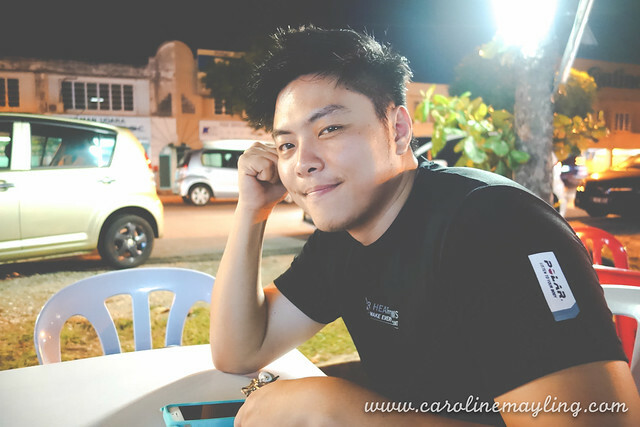 Quachee wanted to bring us to try the nicest nasi lemak in Melaka which located pretty quite far from the town itself. We woke up super early and left his house as early as 7.30am. It was too bad that luck not on our side, we arrived there to find out the shop is on 2 weeks off. 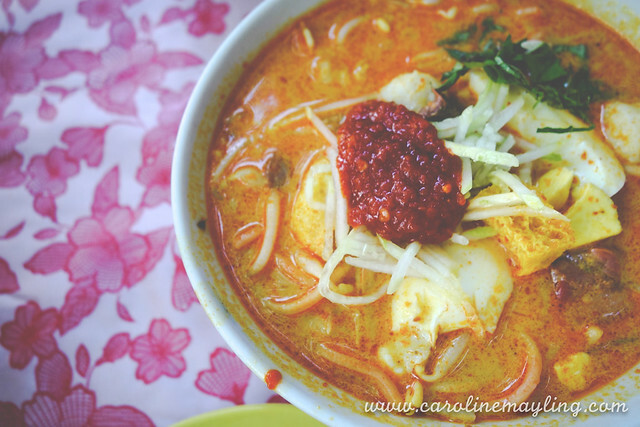 Quachee then brought us to Baba Low Restaurant to enjoy some authentic Nyonya food. 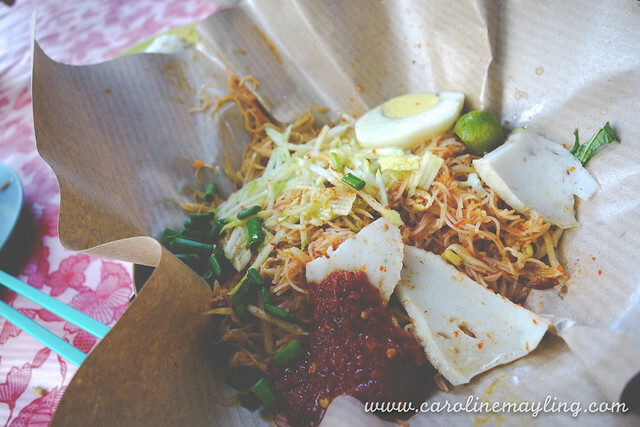 We ordered everthing in the menu - pai tee, popiah, mee siam, nasi lemak and laksa. 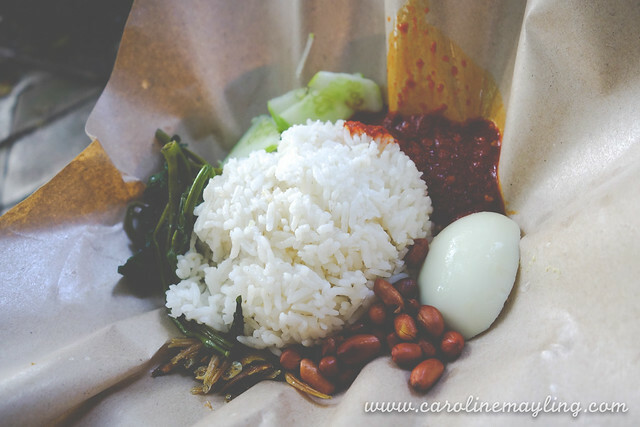 I had the pai tee and nasi lemak, they're good. According to Quachee, it was better last time though. 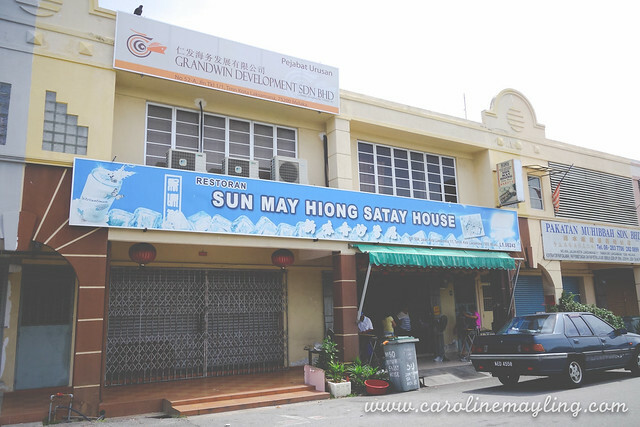 After the super early breakfast, we went to Baba Charlie Nyonya cake house and get ourselves loads of delicious Nyonya cakes to bring back home! Yumms! After the short nap, we went out for lunch before heading back to KL. 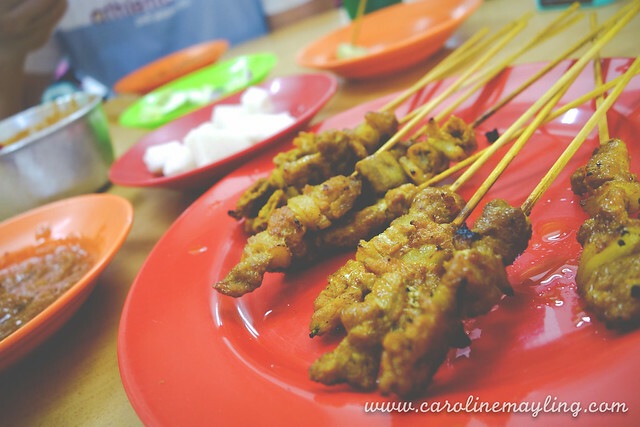 Quachee brought us to Sun May Hiong Satay House to enjoy some good pork satays! 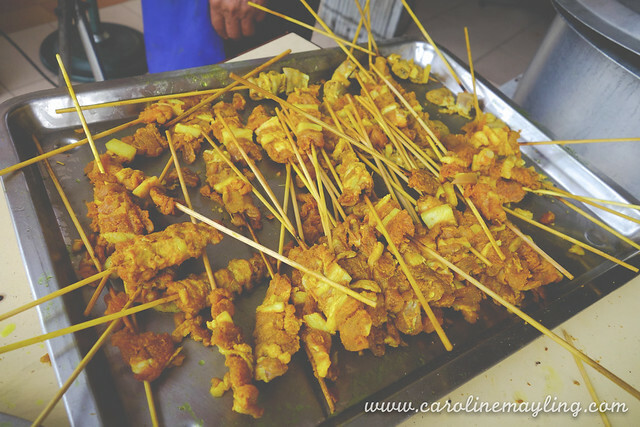 Yes, not the satay celup kind of satay. They were yums and we had quite a lot of pork and pork intestine satays here. 14-day Challenge Selfie Contest by Dove!